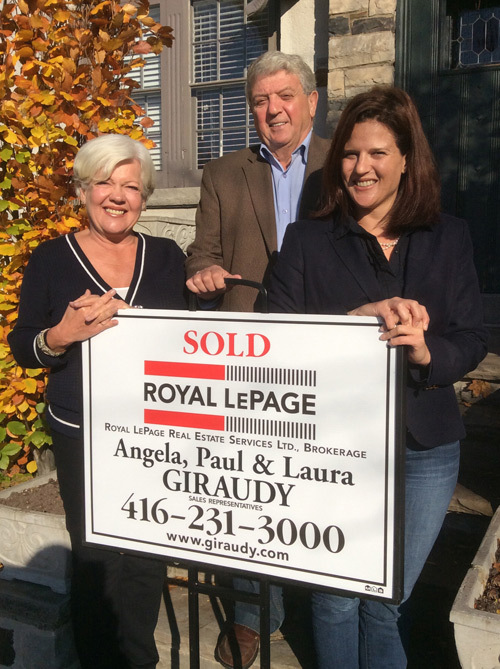 Humber Bay Shores is a new and rapidly-evolving community in the easternmost corner of Mimico. It is bound by Lake Ontario to the south, the CNR line to the north, the Humber River to the east and Mimico Creek to the west. 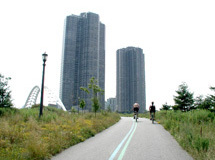 It is home to Humber Bay Park—East and West—and numerous town homes and high-rise condominium buildings. 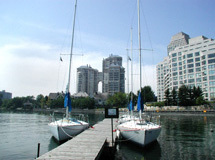 One being the established hi-rise condos such as Palace Pier, Marina del Rey and Grand Harbour; as well as a multitude of brand new projects on the south side of Lakeshore Boulevard in the area known locally and unofficially as the "Motel Strip" due to the former motels which used to exist there. The other being the brand new hi-rise condos on the northwest corner of Lakeshore Boulevard and Park Lawn Road and along the west side of Park Lawn Road. 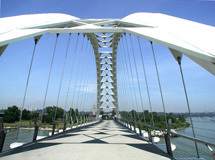 Humber Bay Shores enjoys a number of advantages because of its close proximity to Toronto. First and foremost is the ease of getting downtown. Residents can quickly jump onto the QEW/Gardner and can, on a good day, be at King and Bay in 20 minutes. Alternatively they can board the Lakeshore/Queen streetcar for a leisurely ride. Or they can grab the GO Train at Mimico Station and be whisked to Union Station in under 15 minutes. In the warm weather, many residents actually cycle to work along the Heritage Waterfront Trail. Humber Bay Shores is also a cool place to live because of the extensive recreational amenities such as bike trails, picnic areas, sailing clubs, boat launches and other water features provided at Humber Bay Park. Plus nearby Sunnyside Park offers a wonderfully-nostalgic swimming pool and pavilion and extensive parklands overlooking Toronto's Western Beaches. Researched, compiled and prepared by Angela and Paul Giraudy from a variety of published sources.